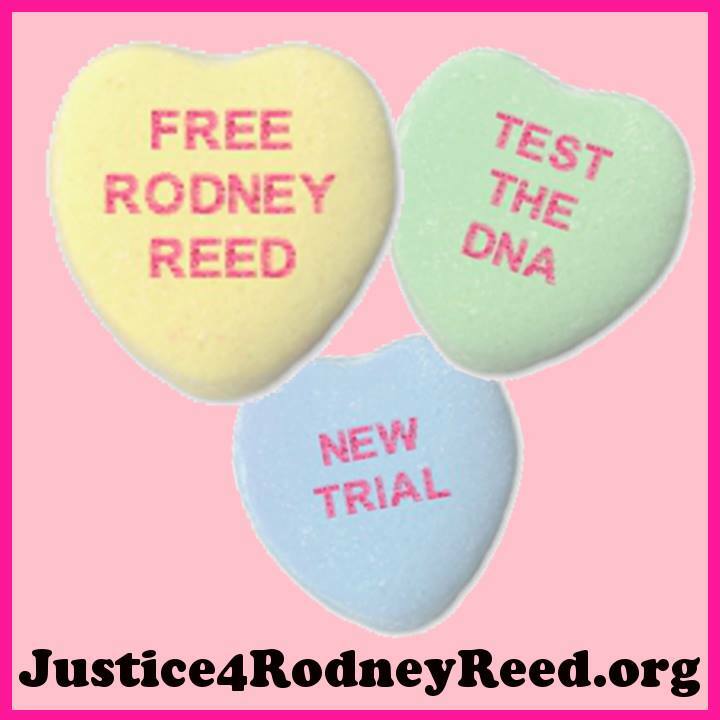 conversation hearts | Free Rodney Reed! Published February 10, 2015 at 720 × 720 in Gov. Abbott: Have a Heart! Stop the Execution of Rodney Reed!.